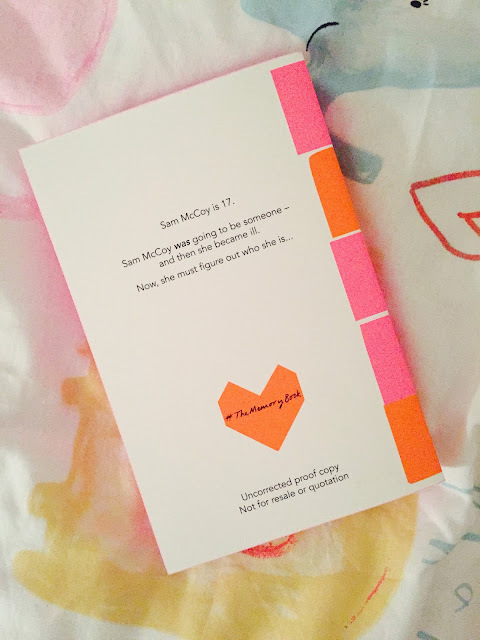 There are a fair few YA book subscription boxes out there at the moment and I have been really keen to try them all. 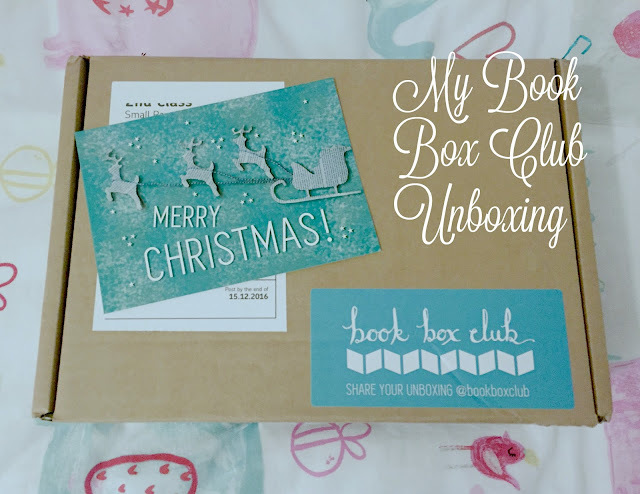 Book Box Club is the latest one I have got my paws on and I could not wait to open it. 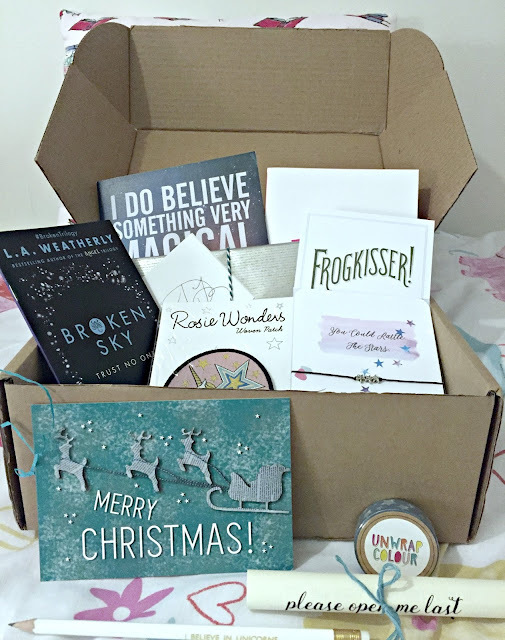 I already subscribe to Book Box Club emails and for the month of December this box's theme was Magic by Night. Now I love anything magical so I was already intrigued they said this would not only come with a newly published book, but an advanced reading copy of a book due out in early 2017! Well there were two reasons for me right there to purchase this. Read on for what treats I discovered in this box. 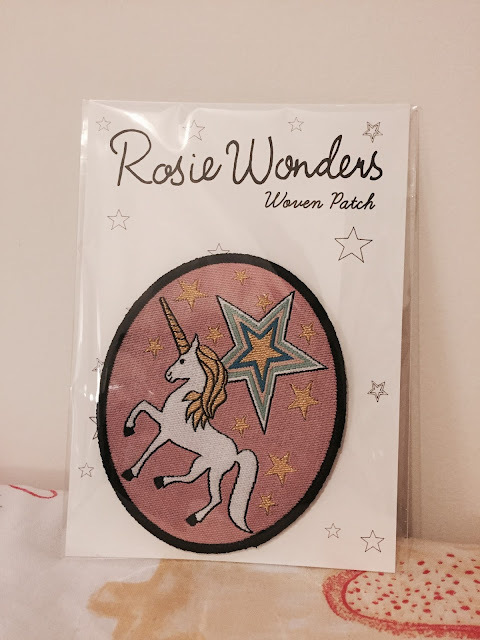 The first treat was a magical iron on unicorn patch from Rosie Wonders. 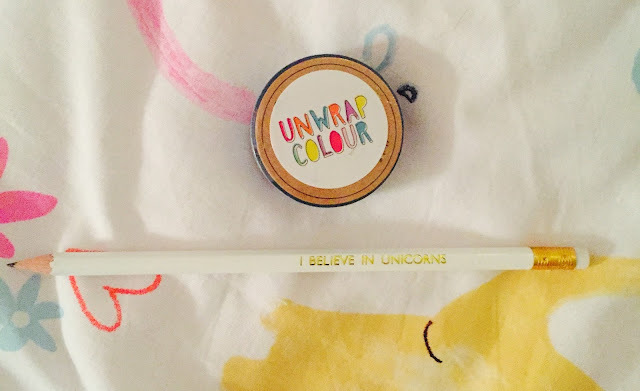 I am a massive unicorn fan, so I can't wait to iron this on to one of my tops! Next up was this gorgeous Throne of Glass bracelet from The Woodland Folk I think was my favourite piece from the box. 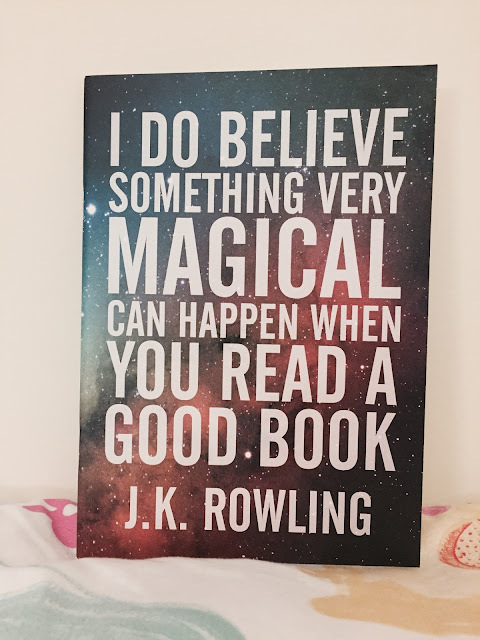 Who doesn't love a J.K. Rowling quote? Love this magical notebook from Fable and Black I have had a look at their shop and I honestly want to buy everything! I love how these boxes get you to know more of these awesome sellers. Next we got two (combined into one booklet) samples of books from Usborne. The first one was Unconventional, which I love the cover and the sound of! 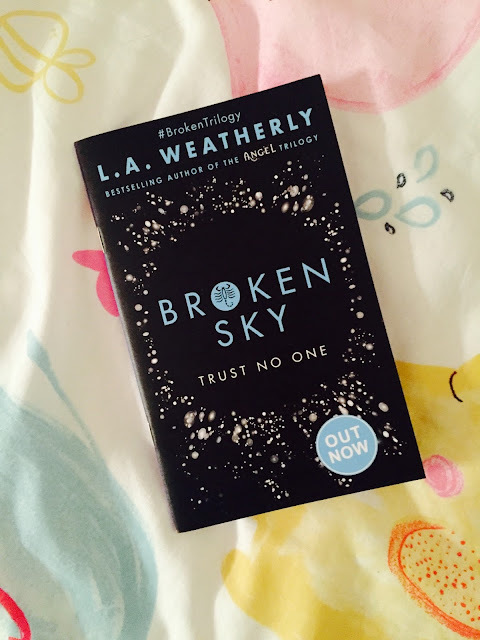 Then Broken Sky which I have already heard lots about. I will be looking out for these ones! Now the books! 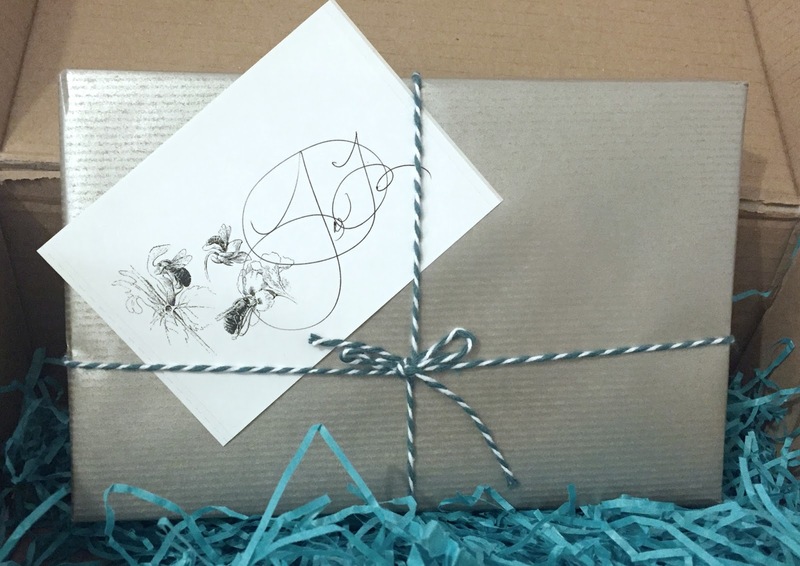 The first book was beautifully wrapped with a signed card from the author. I almost didn't want to unwrap it, it looked so pretty. 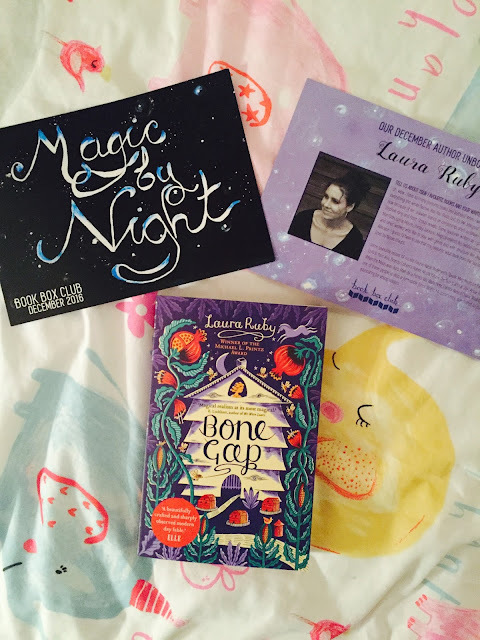 I was so delighted to unwrap Bone Gap by Laura Ruby. 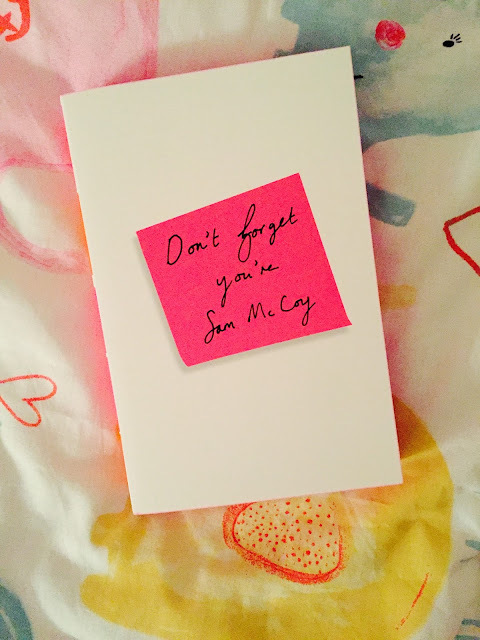 This book has actually been on my wishlist for a while, so hopefully I can now get round to reading it. 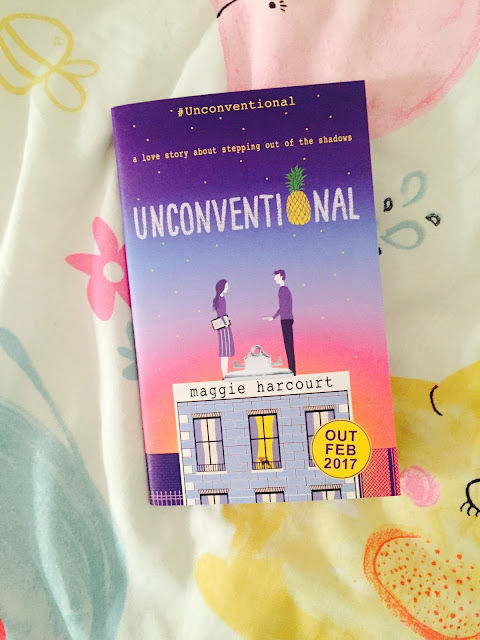 It's officially out next Thursday, so excited to get it a little early. 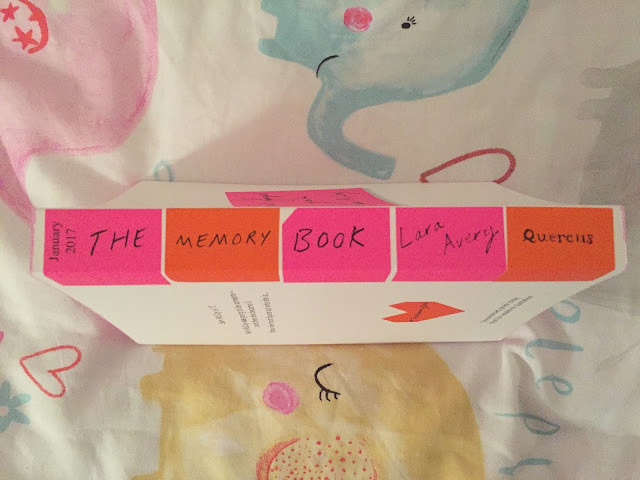 I have already seen pictures on social media for The Memory Book by Lara Avery and I was already very intrigued. I am now super happy to have a proof copy in my hands as it sounds so intriguing! This one is out at the end of January. The additional proof book made this box for me. If I am being totally honest, if it hadn't been for that I would have been a bit disappointed as I don't think every thing in the box was great value for money. Retailed at £29.99 (with free delivery) it is the same price as its competitors, but I did think ti was slightly lacking. The samplers and promotional card for the Frogkisser are quite easy to get hold of from publishers for free. I do think a couple of extra things could have been added, but I was still really happy with what was in the box. 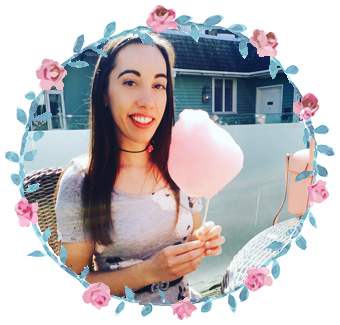 What I did like as a little extra was that we were given login details for the Book Box Club's own dedicated book group website The Clubhouse. 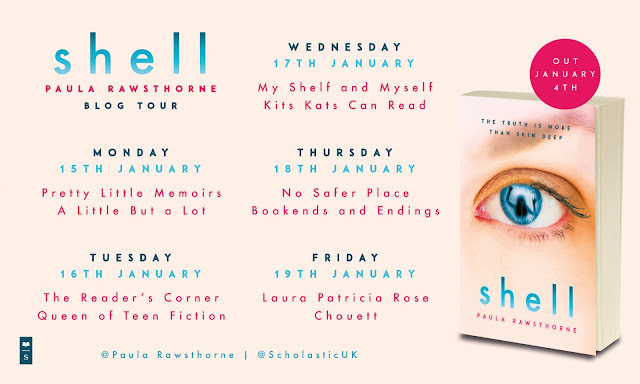 This is a site where you can chat to other book lovers and the first official chat is in January so I am hoping to join in. I am still really pleased I went for this box and I still would give it a try again.